Even foreign governments are no match for the NSA’s reach, with documents now showing that it could read the Mexican president’s email. The US has been snooping on the inbox belonging to former Mexican President Felipe Calderon, according to documents leaked to Der Spiegel. The documents were leaked by whistleblower Edward Snowden and, according to Der Spiegel, reveal that in May 2010, the National Security Agency’s (NSA) Tailored Access Operations division was successful in compromising an email server within the Mexican presidential network. This would provide the NSA with access to emails from the president’s own email account, as well as those of Cabinet members who also use the same server. 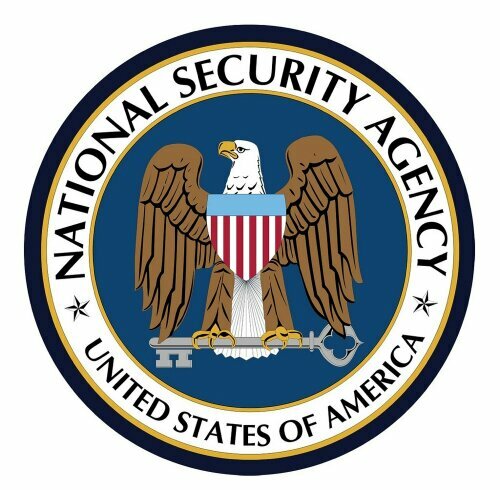 The NSA is alleged to boast about the achievement in the documents, noting that it now has access to “diplomatic, economic and leadership communications”. The issue of spying on Mexico reaches further back than the presidential office. Further documents obtained by Der Spiegel show that the department responsible for regulating drug trade and human trafficking, the Public Security Secretariat, had been similarly compromised in August 2009. Documents as recent as April 2013 show that Mexico’s leaders were a priority target for surveillance, as well as Brazil. Brazil’s recent announcement over the security of its email may indicate that it is aware of the US surveillance campaign against its communications, however. The country’s President Dilma Rousseff has tasked one of its departments with creating a system to ensure its email is free from espionage attempts. She previously lashed out at the US after earlier leaked documents showed that her country was being spied on. NSA director Keith Alexander and his deputy John Inglis are soon expected to leave the US spy agency, but the NSA denies that their departures have anything to do with the recent media attention.